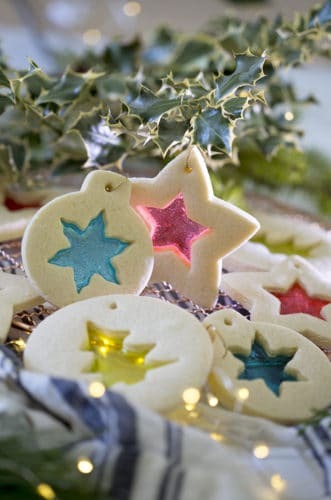 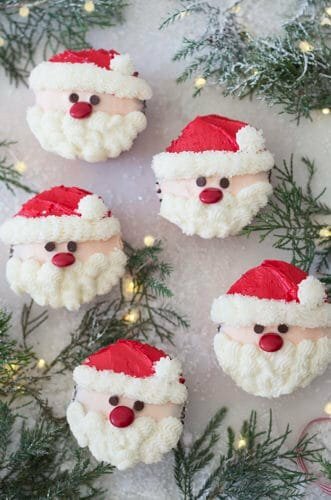 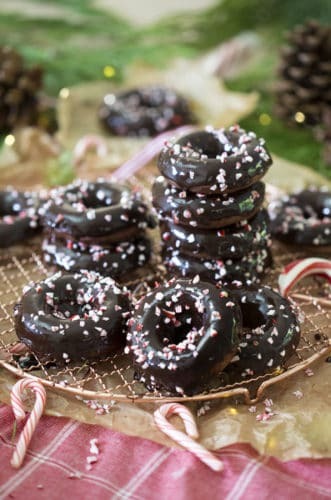 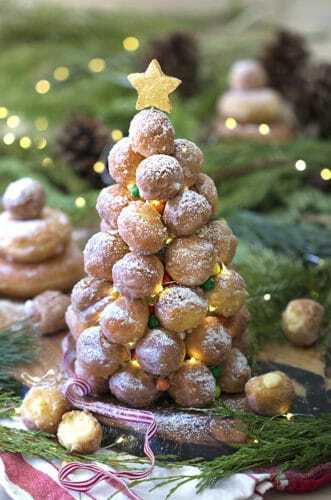 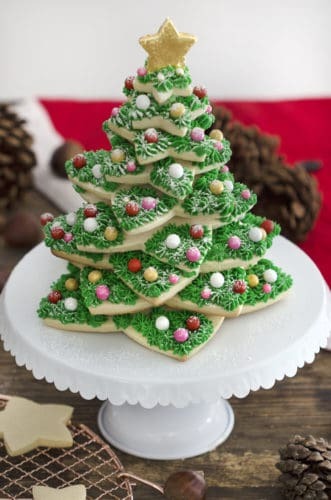 Welcome to my Christmas Recipes category page. 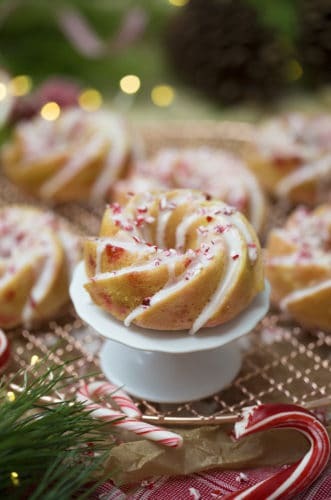 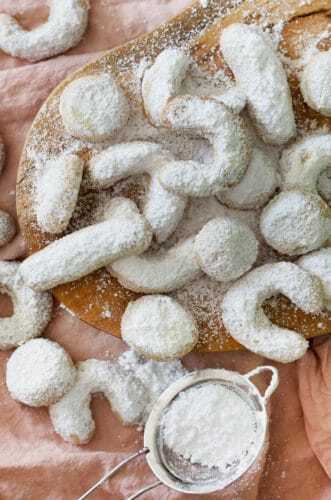 Here you can find DOZENS of recipes to enchant friends and family at your next holiday gathering. 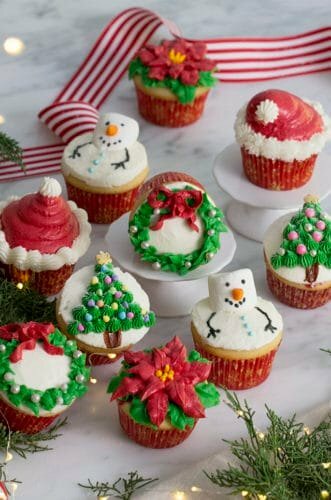 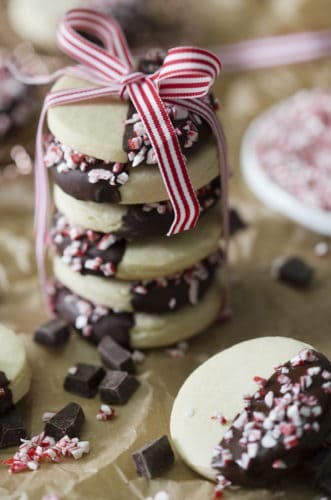 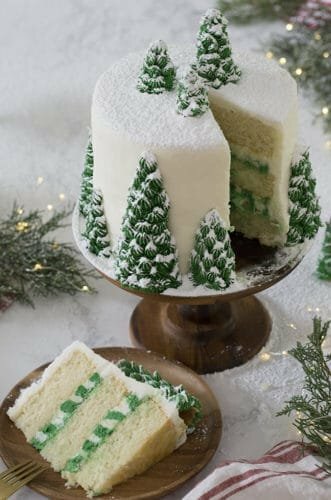 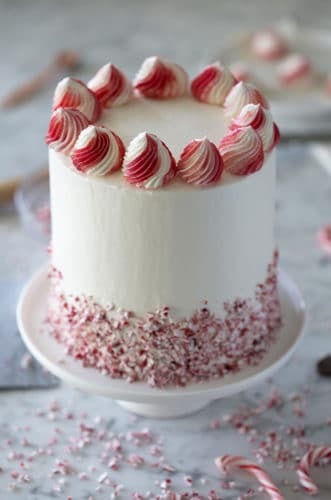 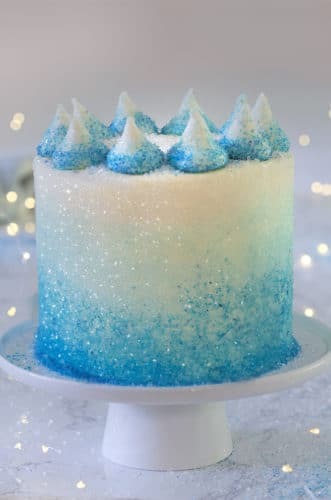 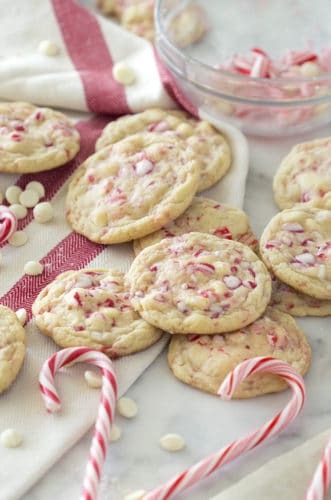 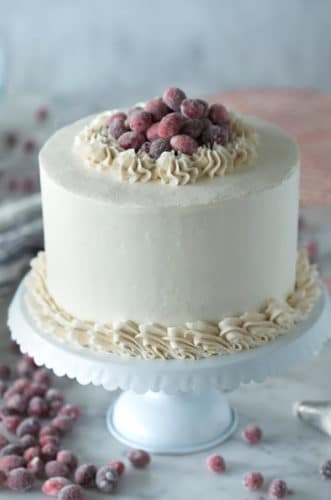 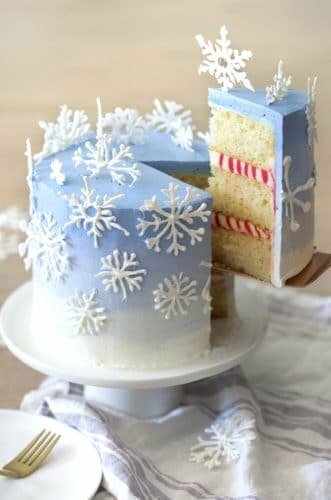 From the Snowflake Cake to white chocolate peppermint cookies to spiked eggnog find the perfect recipe for your next special event.